Particularly the 1960s. I’ve made a mixtape every Christmas since 2006, the year James Brown, of James Brown’s Funky Christmas fame, hit it and quit it forever on Christmas day. The 2009, 2010, 2011, 2012 and 2013 editions all remain available for your streaming, hall-decking, merry-making pleasure. (Vols. 1-3, are all, I’m relieved afraid, out of print.) I know I say this every year, but I really tried hard to keep this one tighter than the last several so that each half would fit on one side of a Maxell XL II High Bias 100-minute cassette. If your computer does not have a tape deck but you would still like to have your own play-anywhere copy, just ask me. I miss handing out physical copies with artwork and all, but burning and printing CDs was getting awfully pricey, and I didn’t finish early enough even to contemplate it this year. Maybe I’ll release the physical version a month from now. Like U2. 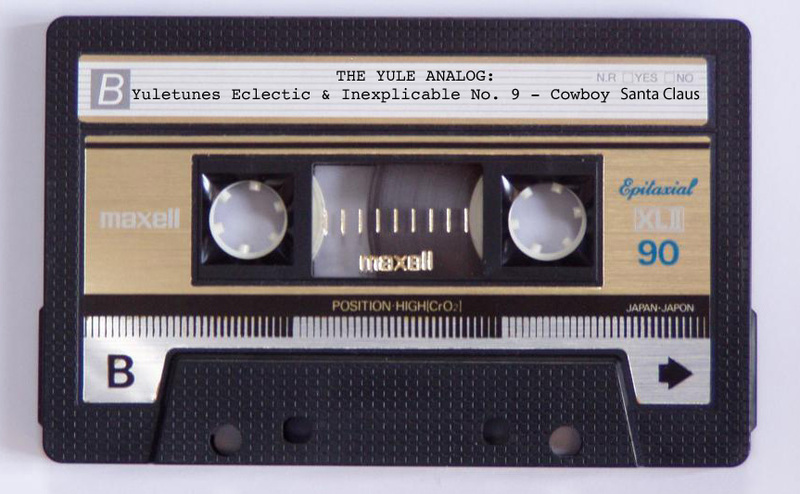 Maybe my yulemix is already on your iPhone. As always, I tip my hat to the great Andy Cirzan for stirring my interest in “holiday obscura” with his annual appearances on the great WBEZ radio show and podcast Sound Opinions. You can download Andy’s 2014 mixtape Kringle’s Jingles here; two of the tracks I included this year – Magnus T. Cook’s “Snow Bunny” on Side A and Larry Cartel’s “Lonesome Cowboy Santa” on Side B – I’ve cribbed from Cirzan mixtapes. 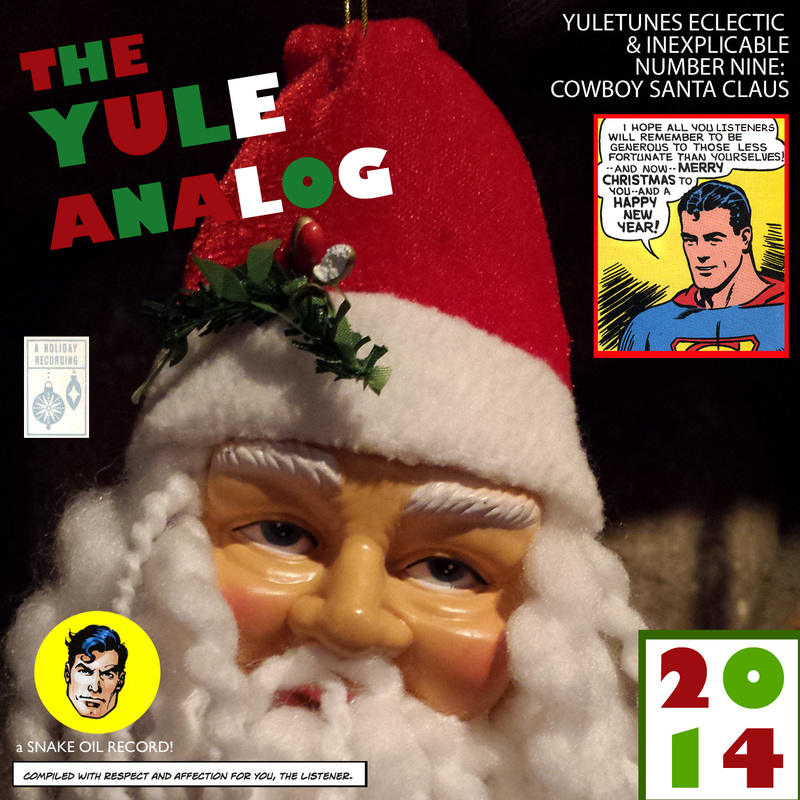 I interviewed Andy for this 2012 Washington Post essay about my annual yulemix project. You can also read my Slate piece from last year that ponders why it’s been a generation since we admitted a new song into the classic yule-pop canon.